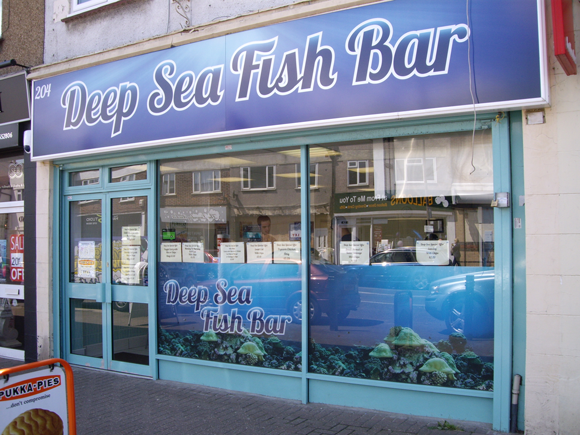 Deep Sea Fish Bar is a new addition to Hadleigh Highstreet and is proving to be a popular eatery in the local area. It boasts a wide selection of fish as well as a great choice of side orders. Deep Sea Fish Bar produces delicious, indulgent meals, just what you need after a long day. The best fish n chips in Essex, keep up the excellent standard. We ‘ve passed the word around, so don’t let us down.